The women’s soccer team has been busy, playing games on both Wednesday and Saturday. Their hard work has paid off, and the Tigers now sit firmly atop the Atlantic University Sport (AUS) standings. 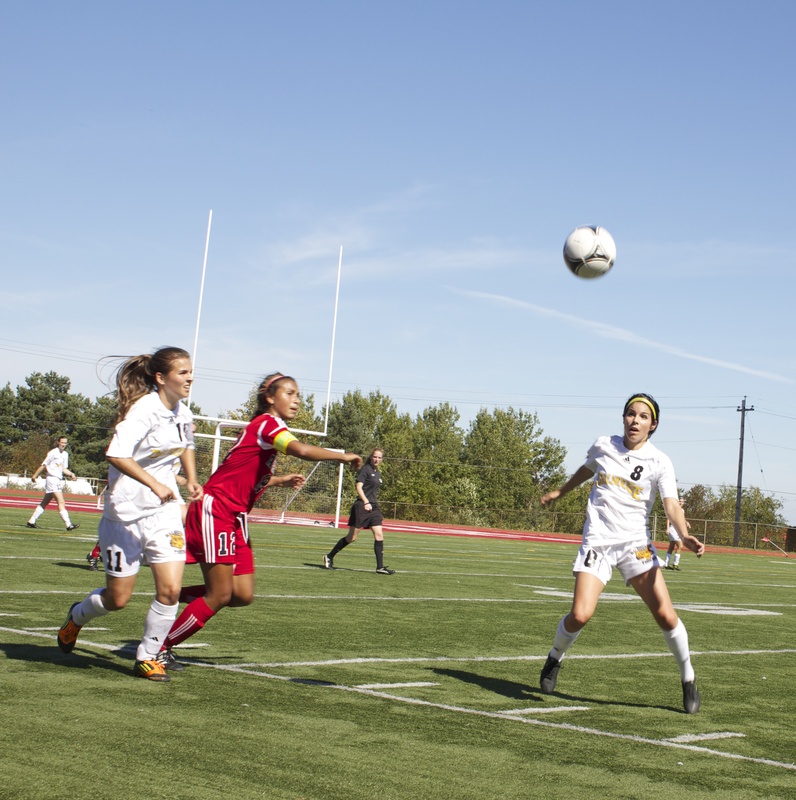 The team’s hectic week began on September 18, with a home match against St. Francis Xavier. Kristy McGregor-Bales’ header opened the scoring for Dal after St. FX had difficulty keeping the ball away from their net. The goals kept coming in the second half. Elise Bilodeau and Joanna Blodgett each put one past the keeper to bring the final score to 3-0. Two days later, the Tigers travelled out to Acadia to face off with the Axewomen. Both teams played an aggressive game, with each team drawing a yellow card. These calls, along with others throughout the match, were met with disapproval from both Acadia and Dal fans. With three minutes left to go in the game, Victoria Parkinson managed to turn the tides and deliver a goal for the Tigers. After a near-miss from the Axewomen kept the fans on the edge of their seats, the Tigers claimed their sixth win of the season. Even with the team achieving the desired results, there was some constructive criticism about the Tigers’ decision-making. “Being able to know when to do what is really hard,” says Hutchison, explaining that there was a little confusion during the match. “A minute ago you told me to pass to feet, now your telling me to kick long,” says Hutchison, paraphrasing the dialogue with his players. However, Hutchison was not displeased with the way the ladies played. “Today I thought we did much better on that regard,” he says, referring to the team’s improved ability to perform under pressure.